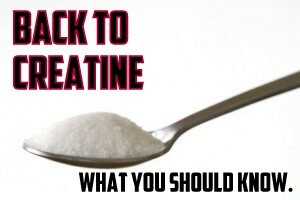 Creatine: The most proven and effective! Creatine! I go through waves and waves of questions about creatine. 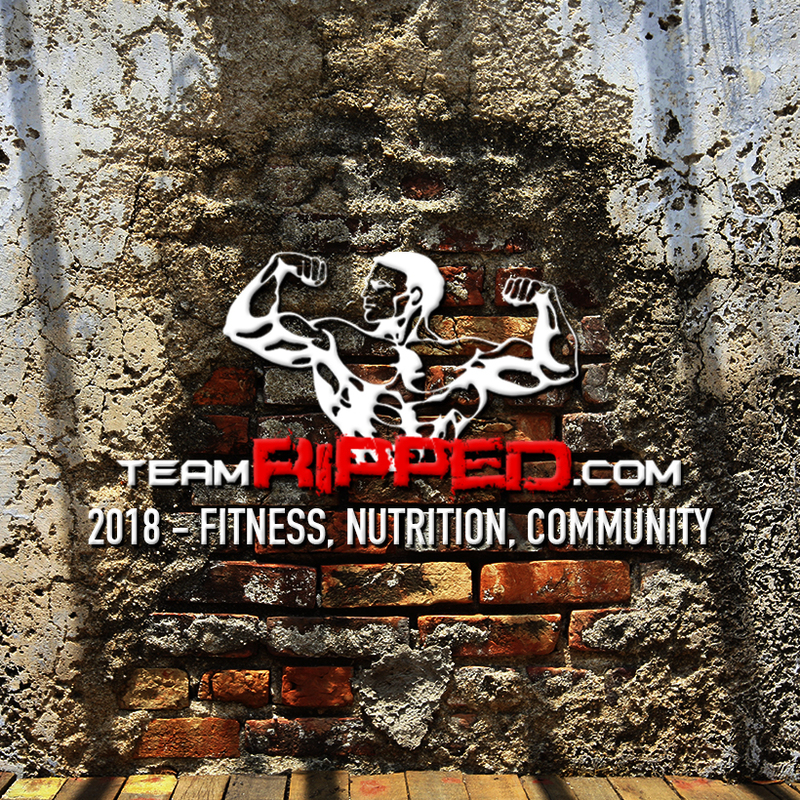 It seems like I am in a season of creatine inquires ;-) So let me bump this post to the top of teamRIPPED! I don’t think there is a supplement (outside of Shakeology) that i get more emails and questions about. Is creatine safe? Can I take it when I am on Fat Shredder? Will it make me fat? What kind should I buy? Do I need to cycle it? This post sets out to answer a lot of those questions. Creatine is a combination of amino acids produced primarily in the kidneys and liver. It is made of 3 amino acids – methionine, arginine, and glycine. It is used intramuscularly and about 95% of our total body’s creatine is located in skeletal muscle (http://www.nlm.nih.gov/medlineplus/druginfo/natural/873.html). Our bodies produce creatine naturally, and we can also get it through our diet and supplementation. Of the many benefits of creatine, the ones we are most interested in are exercise performance, increases in strength, fuller muscles, and increased lean body mass. Of all the sports supplements, creatine is by far the most studied, safest, and most effective. Basically, creatine increases the amount of energy your muscles have. While it is used as a muscle building supplement, it doesn’t just magically “build muscle.” It works like this: maximizing your levels of creatine will increase the energy your muscles have. This in turn will increase the amount of work they will be able to do. The more work your muscles can do, the more weight you’ll be able to lift and the more reps you’ll be able to complete at that load. 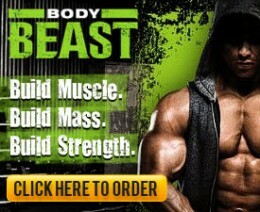 It’s THE WORK (and great stimulus from bigger weights and higher reps at that weight) that leads to muscle being built. 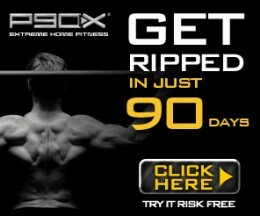 In fact, working out and following the nutrition plan 100% are the only thing that actually builds muscle. A creatine supplement just helps this process along. It also serves to “volumize” your muscles, by helping them retain fluid. This facilitates a more efficient transmission of proteins and nutrients into the muscles for repair and recovery (and is also why people report gaining a couple pounds when they start creatine — you can think of it as “retaining water” so to speak but it has no negative effect on fat loss). Maybe you’ve already picked up on it but I really enjoy learning about fitness, nutrition, and supplementation. :-) There’s tons information out there and I spend a lot of time reading and researching. Over the past 3+ years I’ve learned a lot and I’ve changed a lot of the ways I do things based on the best science available. How I use creatine is one such example. When I first started supplementing with creatine I used plain creatine monohydrate. I did a pretty standard loading phase (20 g per day) and a cycle of two months on and one month off. Through my own experimentation, I then used creatine monohydrate without a loading phase (just using my 5g – 10 g maintenance dose). I saw no discernible difference in effectiveness between using a loading phase and skipping the loading phase. Finally like most people, I looked into other/newer forms of creatine — specifically pH buffered creatine, Kre-Alkalyn. I enjoyed it for a lot of the reasons I was told I would enjoy it… I didn’t have to load it, I didn’t have to cycle it, and I didn’t get “bloated.” Truth be told, creatine monohydrate never made me bloated either. It was nice having a label reassure me and tell me of all these new positive things and the pills were also easy to take. This brings me to what I’ve been learning and experimenting with recently as it relates to creatine. For the past 12 months, I’ve been using good old creatine monohydrate (not the mixes with sugar and calories — just plain creatine monohydrate). I’ve been using 5g per day, mixed in my Shakeology morning shake for breakfast. I don’t worry about using high carb juice to take it with since it still gets absorbed without it. I don’t cycle on or off. I just use it nearly every day (some days I forget lol). I don’t worry about timing it to my workout since muscle saturation of creatine should stay near 100% all day every day as long as I remember my daily dose. I occasionally use a pre-workout that has creatine, but I don’t adjust my regular creatine mono dose to compensate. I still take it in my shake every day, so if I use a PWO with 3g of creatine in it, I’ll end up with 8g for that day. As long as I don’t experience any GI bloating, I know I’m fine. That approach almost seems to basic and simple, huh? No cycling? No loading? No worries about when to take it and with what? Surely this won’t work, right? Surely I need a complicated creatine dosing schedule that uses costly creatine blends if I really want it to be effective, right??? Well, that’s not what the real studies have shown me. I think it’s very important to find trusted sources of information. One such person and source I have come to truly appreciate is Layne Norton, PhD. I’ve mentioned him before but what I really like about Layne is not only his expertise and experience (PhD in nutritional sciences with an emphasis in protein metabolism and he’s a pro natural bodybuilder and power lifter… pretty good credentials) but his honest, no-nonsense, science backed approach. Read any post/article of Layne’s and you will see citation after citation of all the studies he is basing his opinions off of. Layne has tons of great vblogs, here he has one where he addressed creatine specifically. I don’t think he stated anything earth shattering or that he hasn’t mentioned before. He laid out very concisely his views, and more importantly research’s views on creatine. In my own practice, I don’t think I was that far off. His discussion of creatine will run until a little after the 4 minute mark (he gets into Silk Amino Acids and myostatin… interesting too). 1.) 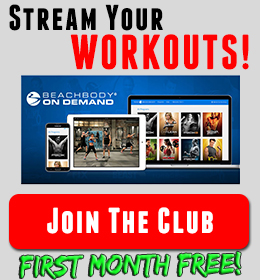 Only use creatine monohydrate – it works, it’s proven, it’s safe. And it’s CHEAP compared to the fancy schmancy versions of creatine being marketed as superior. Again, don’t get it loaded with sugar/flavored/etc. Plain creatine monohydrate works great! 2.) You don’t have to load! Within a couple weeks your muscles will be saturated with creatine either way. 5.) Don’t believe all the hype! Hype got me too… But more and more I’m sticking to research and what science is showing as effective. And this case creatine monohydrate is as effective as it gets, and cheaper too!